Q. Can I have any of your items delivered? A. We can post all items from our premises, or you are welcome to pick up bulkier items. Q. Exactly what type of vehicles do you break? A. We only break Subaru Impreza Turbo's. Q. Can I order any of your items via this website? A. Not at present. Our ebay shop offers full purchasing capabilities where we accept most major credit cards. Q. Do you offer a fitting service, for example if I purchase a complete engine? A. We can offer full workshop services, please call us with your requirements and a quote. Fancy a new look? 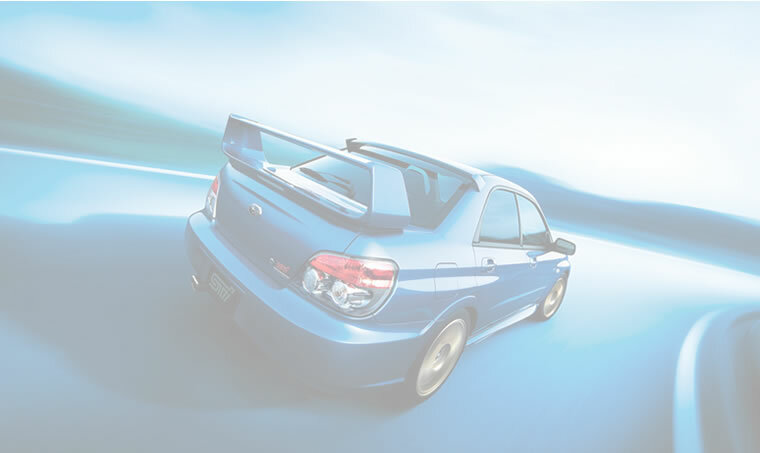 We stock many sets of used aftermarket and original subaru alloys. See our shop for current stock. Too much, not enough? Check our online shop for our current selection of performance and oem backboxes and systems.